It’s tough to find fleet service in Denver, CO and Aurora, CO that matches the experience and dedication of Chase Automotive. When you partner with us, you won’t just be another contract—you’ll be our partner, and you’ll get an individual plan that meets your schedule and budget. In short, we’ll work hard to make sure your whole fleet stays on the road. We keep track of each vehicle in your fleet to make sure they’re in tip-top shape, extending the life of your fleet. Using the latest diagnostic tools, we’ll get to the bottom of any issue hindering your fleet to reduce overall maintenance costs and breakdowns. Our ASE-Certified technicians are qualified to perform annual DOT inspections for all your commercial/fleet vehicles, which are required annually by the State of Colorado. We do light AND heavy duty single rear axle diesel emissions testing, which is required by the State of Colorado. Our ASE-Certified technicians are qualified to flash program all your commercial/fleet vehicles’ software so they stay up-to-date without the inconvenience of going to the dealer. No matter what you’re delivering, we know it needs to be sent in a well-timed and efficient manner. 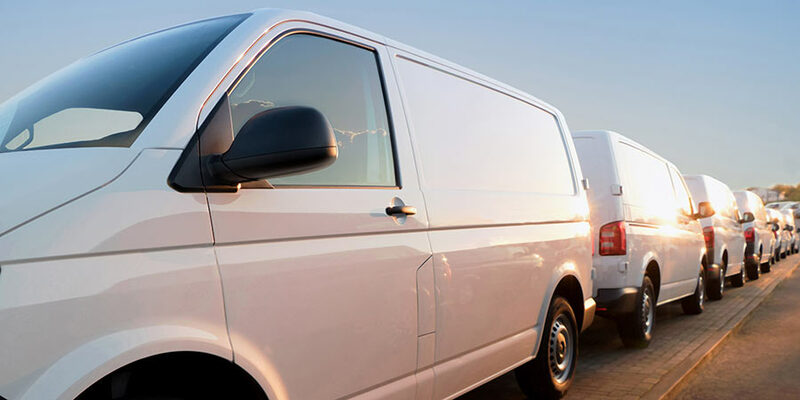 The ASE-Certified technicians at Chase Automotive are experts in Sprinter van repair and diagnostics so you won’t have to worry about breaking down mid-haul. If you’re in need of dependable fleet repair, stop by our shop, call us at (303) 344-4670 or use our online scheduler to set up an appointment today!